Alex Pettyfer. Righteous Kill - UK Film Premiere. Wallpaper and background images in the Alex Pettyfer club tagged: alex pettyfer 2008 photo. 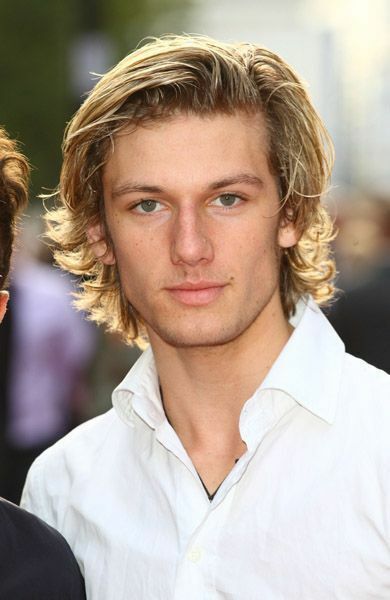 This Alex Pettyfer photo contains picha, headshot, and closeup.